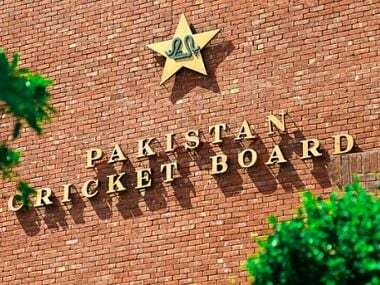 Karachi: A top Pakistan Cricket Board (PCB) official on Saturday said it's tragic that "something happened" whenever they became hopeful of playing India, while urging the ICC to set up a special fund for them till BCCI agress to play in a bilateral series. Najam Sethi, a former chairman of the board who now heads the PCB's executive committee, admitted that at present relations between Pakistan and India were not such that cricket could be played between them. 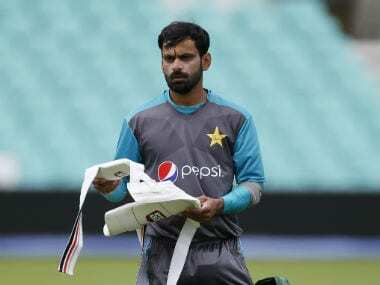 "We are hopeful that once the situation improves cricket can be played, but the tragedy is that whenever relations start to improve and we become optimistic about playing against them something happens," Sethi said. 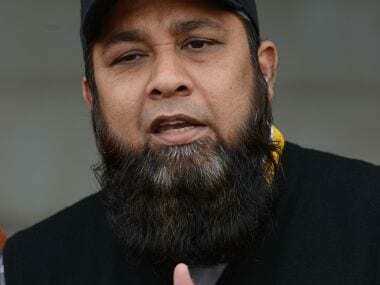 He told the media in Lahore that an offer from the ICC to disburse loans had been rejected. "We were offered loans but we said we were not asking for a loan or handouts. We want the ICC to set up a special fund for us until the Indian cricket board agrees to play bilateral cricket with us. They have not given us our due right to host bilateral series since 2007 and we have bled financially because of that," Sethi said. Sethi and chief operating officer Subhan Ahmad represented Pakistan at the recent ICC board meeting in Cape Town with the ICC later announcing it had been agreed to accept Pakistan's proposal for a special fund to be given to them. "We have told the ICC that if India starts playing against us in bilateral series and meets it bilateral commitments with us we can return the money of the special fund to the ICC," Sethi said. Sethi said that Pakistan had managed to convince the ICC board members about the difficulties its cricket was facing because of India being the only ICC member not to play them and also because of refusal of other teams to tour Pakistan since 2009. "This time we gave our message across very clear that is why they have agreed for the special fund. We told them that hosting matches in UAE has not been profitable for us and we will even ask the Emirates board through the ICC to rent us out grounds on concession rates."